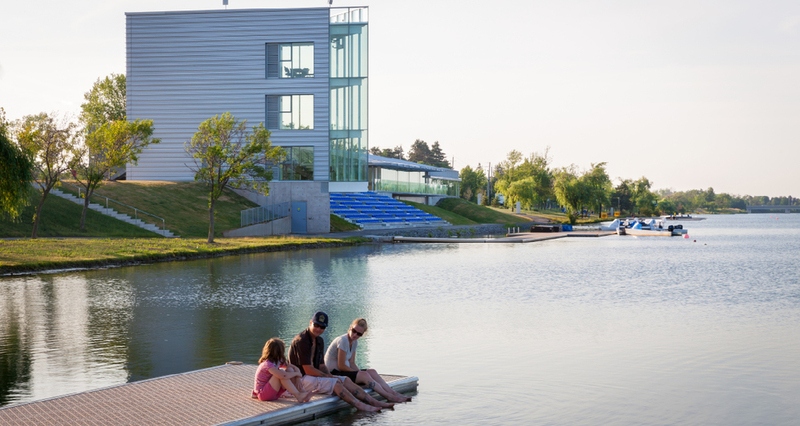 VJAA’s master plan and design for the Flatwater Center incorporates a complex international water-sports events venue for the 2015 Pan American Games into a year round training center for the Canadian canoe-kayak team and multi-purpose community recreation program within an existing city park. 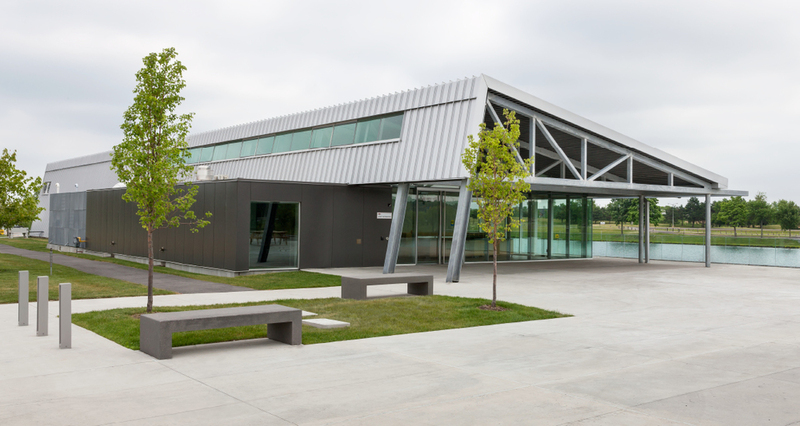 During the 2015 Pan American Games, the Flatwater Center is expected to attract over 10,000 spectators, international media, athletes, and competition officials during the week long event. The design of the competition course for the Games involved complex, time critical circulation planning, and a range of security clearance zones for spectators, journalists, athletes and officials. 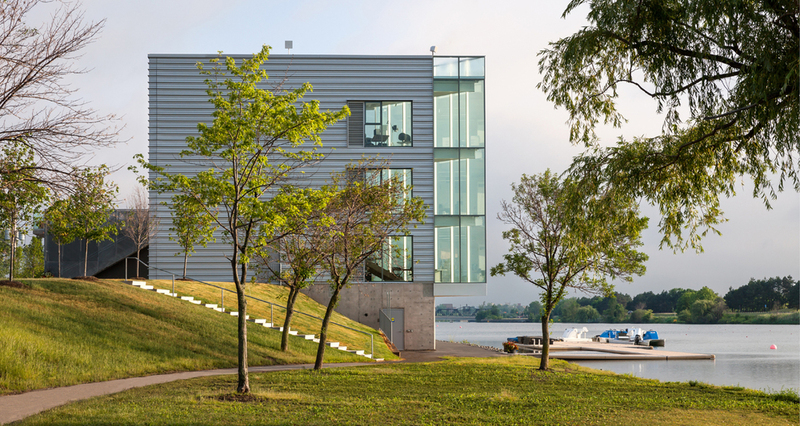 The new buildings and 92-acre site will become a multifunctional waterfront park at the end of the games, emphasizing water sports and a range of community functions.